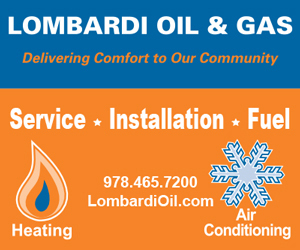 Experience worry free fuel delivery and home-comfort with heating and air conditioning services from Lombardi Oil & Gas! 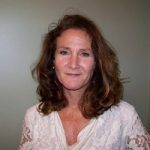 Lombardi Oil & Gas is a service-oriented home heating/AC repair, service, installation and Bioheat fuel oil delivery company, located in Newburyport, MA. Lombardi Oil & Gas has been servicing the greater Newburyport community since 1958, offering professional and quality service. Their service area includes the communities of Newburyport, Newbury, Byfield, Salisbury, West Newbury, Plum Island, Merrimac, Amesbury and Seabrook. Lombardi Oil & Gas has built their business on customer loyalty, referrals and by providing unparalleled and quality customer services. Over the past 60 years they have established deep community roots and continued support of local organizations and businesses. Lombardi Oil & Gas invests in knowledge and training & consistently explores new heating and air conditioning technologies to promote energy conservation and environmental awareness. 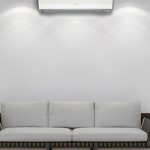 These include: Bioheat clean energy fuel delivery, high efficiency gas or oil heating systems, on-demand hot water weaters, ductless AC & heat pump heating / hot water systems and smart thermostats. 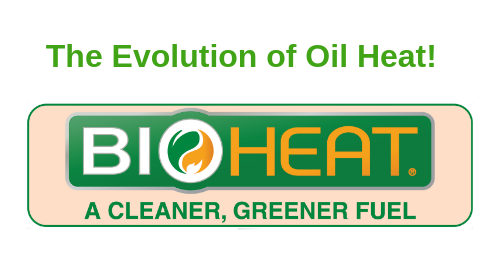 They provide reliable Bioheat Fuel delivery, prompt, safe and dependable heating and air-conditioning service and repair and safe and efficient installation of upgraded equipment. They respect your loyalty by offering competitive and fair pricing, and providing honest and reliable recommendations that bring true value. Additionally, Lombardi Oil & Gas offers automatic Bioheat fuel delivery, payment plan & fixed price delivery options, multiple service plan options for both oil and gas heating, AC and hot water systems, including oil tank insurance and Annual maintenance tune-up on your gas/oil heat, AC or hot water systems. Lombardi Oil & Gas is available to its regular accounts for emergency service 24/7, ensuring comfort, convenience, safety and peace of mind 365 days of the year. 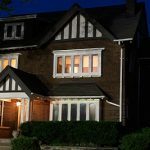 Homeowners Choose Lombardi Oil & Gas for their delivery of safe, reliable, quality and forward thinking services.